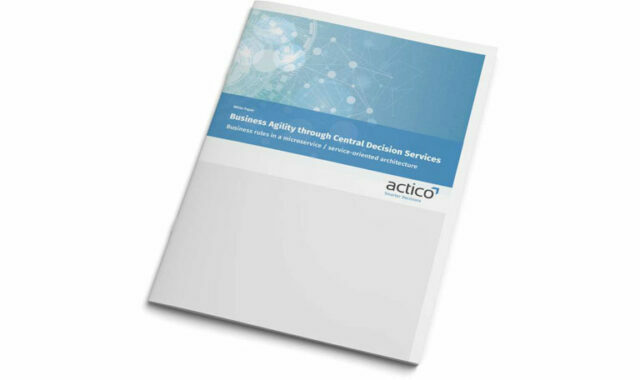 Business agility through central decision services in a service-oriented architecture. Companies optimize how decisions are managed and automated with central decision services. They can centralize decision and rule logic, execute it consistently across all processes, systems and channels, and realize changes whenever they need to. After submitting your data you can download the document immediately.